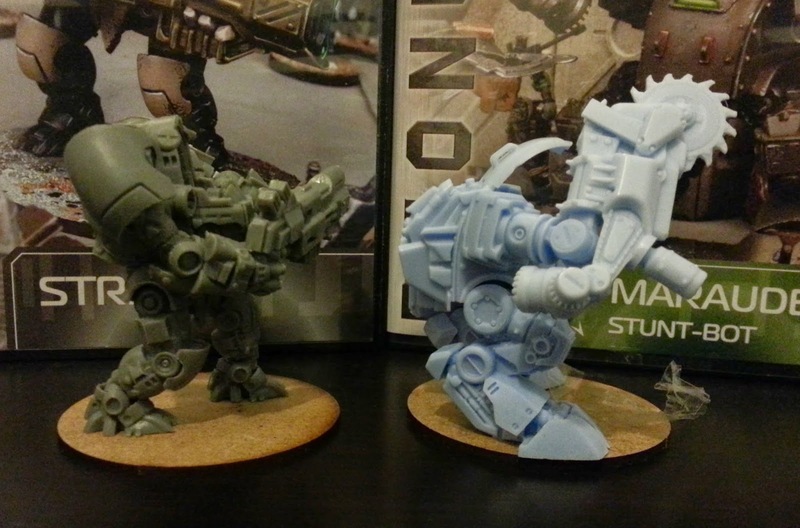 The stunt-bot will be part of second shipment of the Deadzone kickstarter, some stores already have it for sale so if you are looking for more info keep reading! 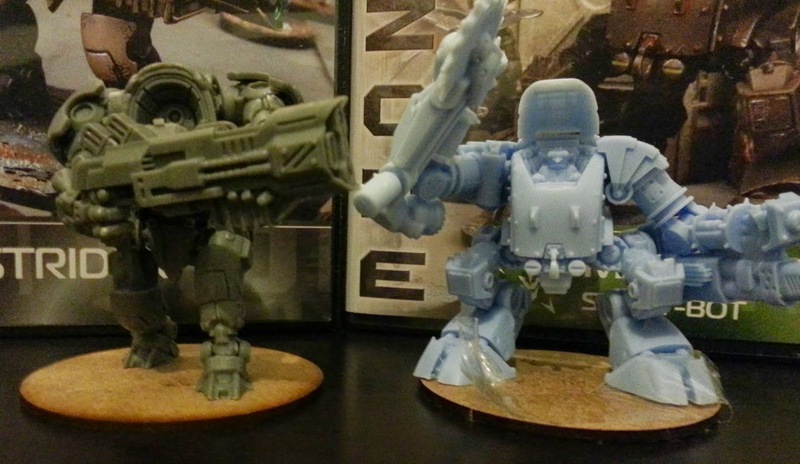 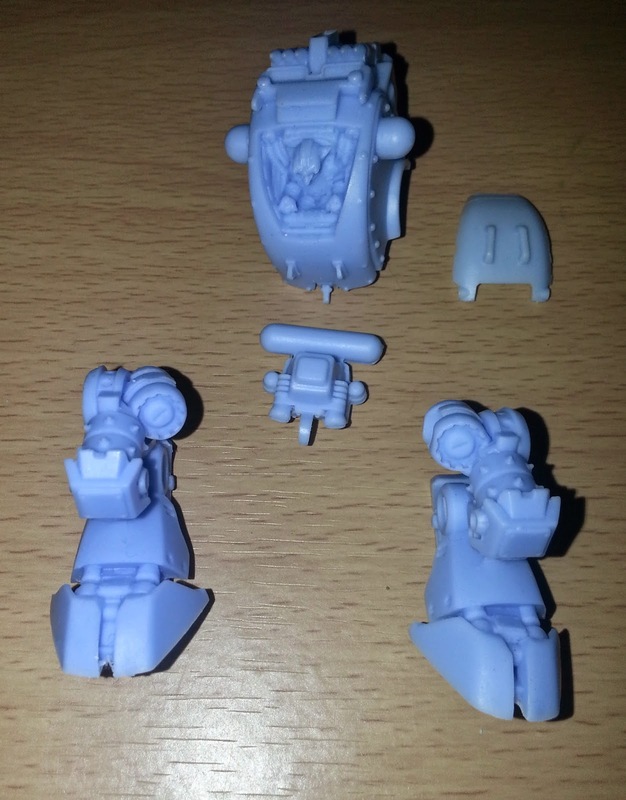 The stunt-bot is made of resin, it's probably the first time that I see a Mantic's model casted in this stuff. 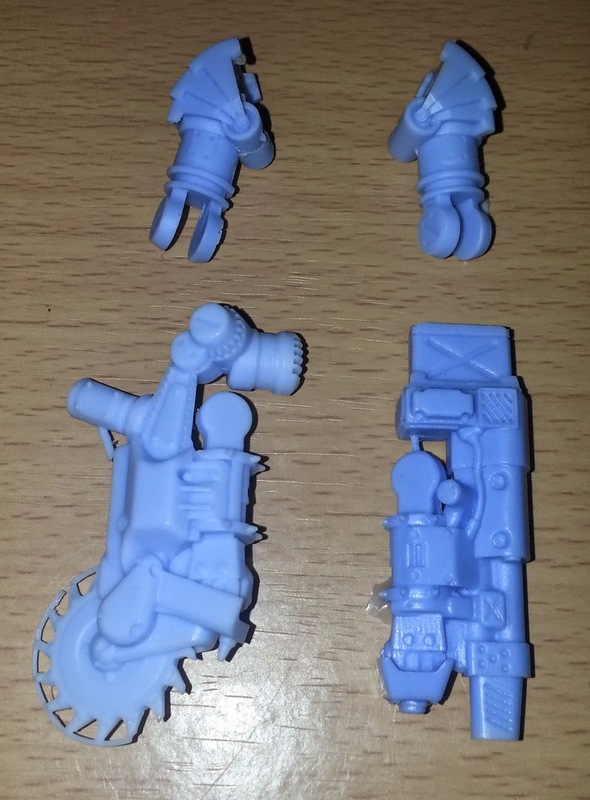 The details are better than the plastic used for other models and it seems less heavy.